Major shifts across the entire insurance industry have been an enduring theme in recent years. Factors contributing to these shifts include the advent of advanced technology, which offers access to more meaningful data and better analytics than ever before. This has, in turn, led to new business models and products, as well as big changes in the way we interact with our clients and customers. Sitting alongside such change is the fundamental – and ongoing – transformation of our regulatory and risk landscape. 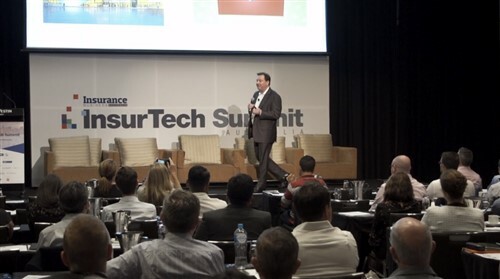 In the midst of all this, as insurers, we are seeking deeper understanding of the true complexity of the events that affect our customers. In so doing, our goal is to isolate areas where changed practices and new thinking can make a positive difference, including in the claims experience, the development of models and products, and the way we interact with and support our customers in times of need. Workplace injury is a prime example of such transformation in action. Recent initiatives undertaken at Allianz – which include piloting an entirely new holistic claims approach, underpinned by specialised behavioural assessment – are already delivering highly promising results. Our focus on this area was triggered by increasing understanding that traditional medical models to assess and manage injured workers were not working. The focus was often more on the process than the person, with regulation and compliance seen as key drivers and very little worker engagement. The result? Not only were return-to-work [RTW] figures remaining static, such claims were also increasingly accompanied by a disturbing level of secondary psychological injury. In NSW alone, for example, Allianz found that the proportion of people injured at work who go on to experience a secondary psychological injury has jumped by 50% in the past five years. 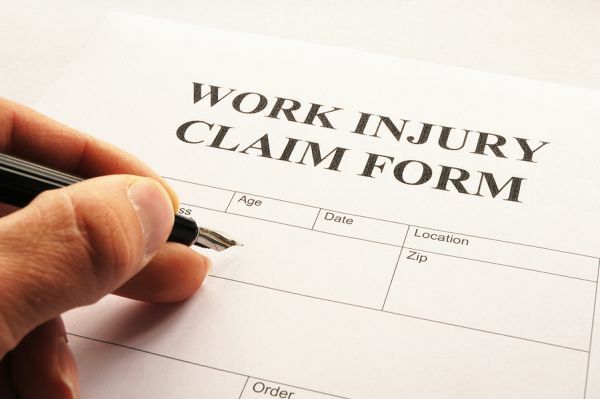 New global figures also bore out our emerging understanding of the significant role of psychosocial factors in recovery from injury – one study showed that 81% of return-to-work barriers were not related to the original injury. In the face of such figures, it became clear that we needed to extend our focus beyond the physical injury. The Allianz StartSMART program, co-designed by Allianz with icare and the NSW Department of Education, has been created to do just that. One of the underlying premises of the program is that connection with work delivers health benefits. Conversely, isolation, disconnection and removal from the sense of identity and self-worth that work brings can lead to the kinds of secondary mental health problems too many injured workers are experiencing. Further, the program reflects our understanding of an injured worker as a whole person – one with social, psychological and emotional as well as physical needs. To this end, we have applied a new ‘biopsychosocial’ claims philosophy. As the name suggests, it is one that has the wellbeing of the whole person at its heart. For Allianz, that initial claims experience forms the starting point for tailored support and RTW programs that combine behavioural insights with engagement with our customers as fellow humans, rather than in a transactional manner. Just as important, in our new approach, we have stopped focusing on the injury or what a customer cannot do. Instead, we focus on what they can. Already, compared to previous figures in the same sector, we are seeing 27% higher return-to-work results, and claims finalisation is occurring three times faster. Collaboration has been central to the program’s success – collaboration between the insurer, worker, doctor, employer and the relevant compensation scheme. That has involved working together from the outset in the design of the scheme, with transparent and aligned agendas. Some 600,000 workers are injured each year in this country, 127,000 of them seriously. The annual economic cost of such injuries sits at around $60 billion. The social cost is untold. We sincerely believe that, with the help of some frank self-scrutiny from our industry, the improvements we’re already experiencing – and driving – can form part of the overall positive shift of our industry as whole. 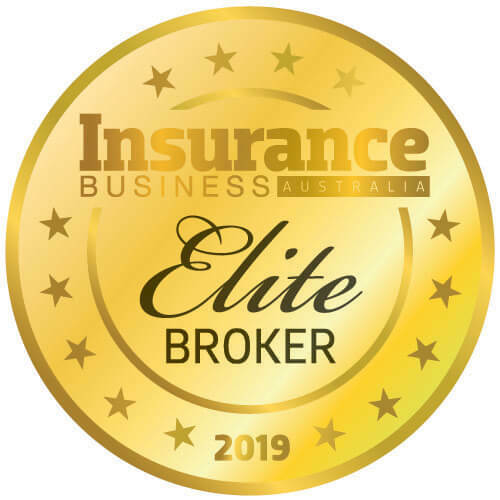 Mark Pittman is general manager of government services in Allianz’s workers’ compensation division, leading strategy and operations for claims and injury management services to federal, state and territory personal injury schemes.